"Lemme Hear You Sing, Like A Stone"
Not sure if this is an epic fail or it's a drop the mic performance. 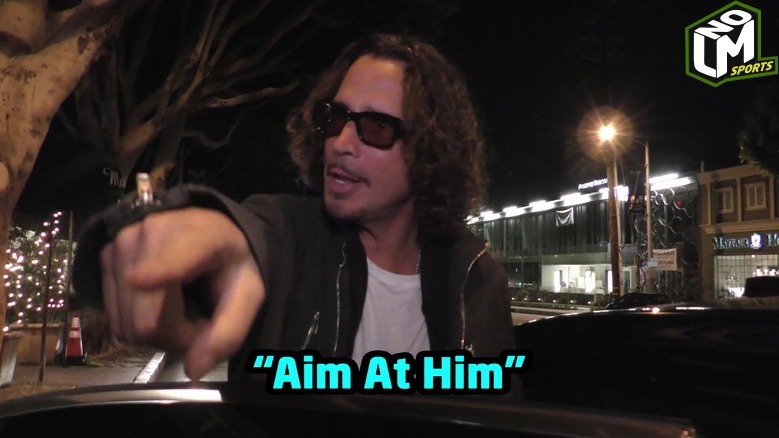 The grey area is large and not too sure if the alternative rock legend Chris Cornell felt the impromptu performance. None the less our captain at LMNO actually thinks he sounds like Cornell (yes, he can be delusional at times).